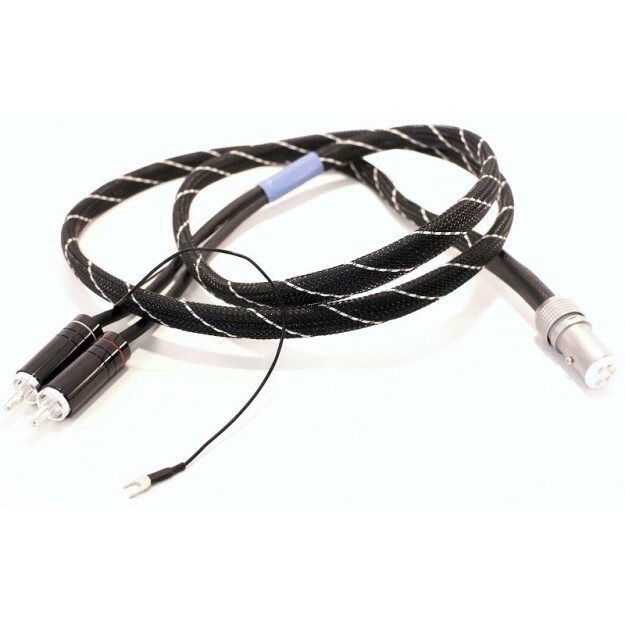 These Pro-Ject Connect It DIN 5P CC cables are specially designed for phono use, and therefore to be connected to your vinyl turntable output, and more specifically the tonearm output. For this the base of your tonearm should have a 5-pin DIN connector, which can be found on many models of tonearm (SME, LINN, NAIM, GELCO, IKEDA, ORTOFON, etc.). The RCA and DIN jacks are also specifically designed to reduce colouration as much as possible. 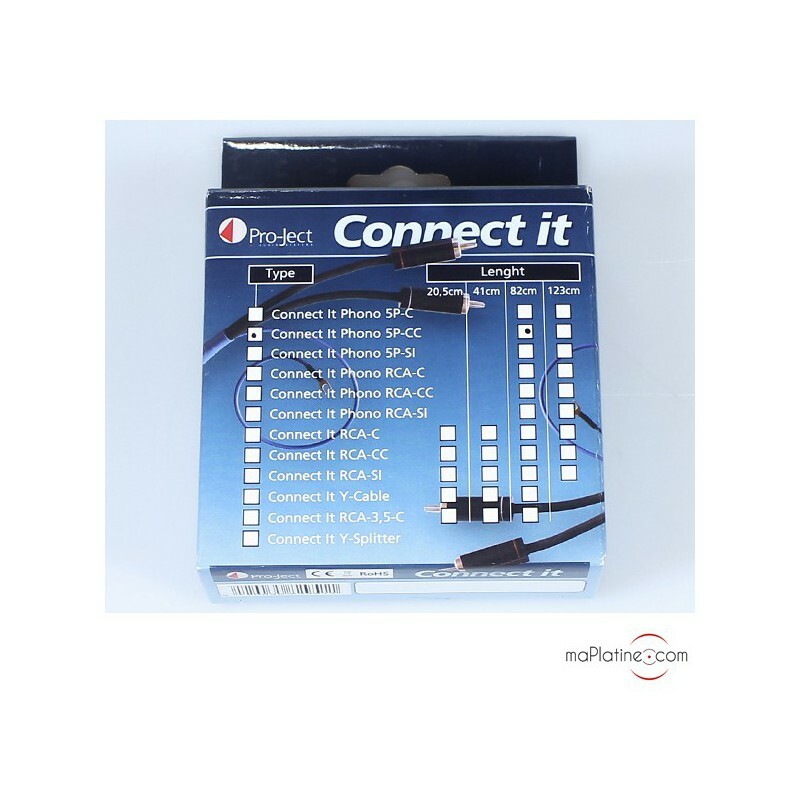 Lastly, the Connect It DIN 5P CC also has a ground cable fitted with a connector. 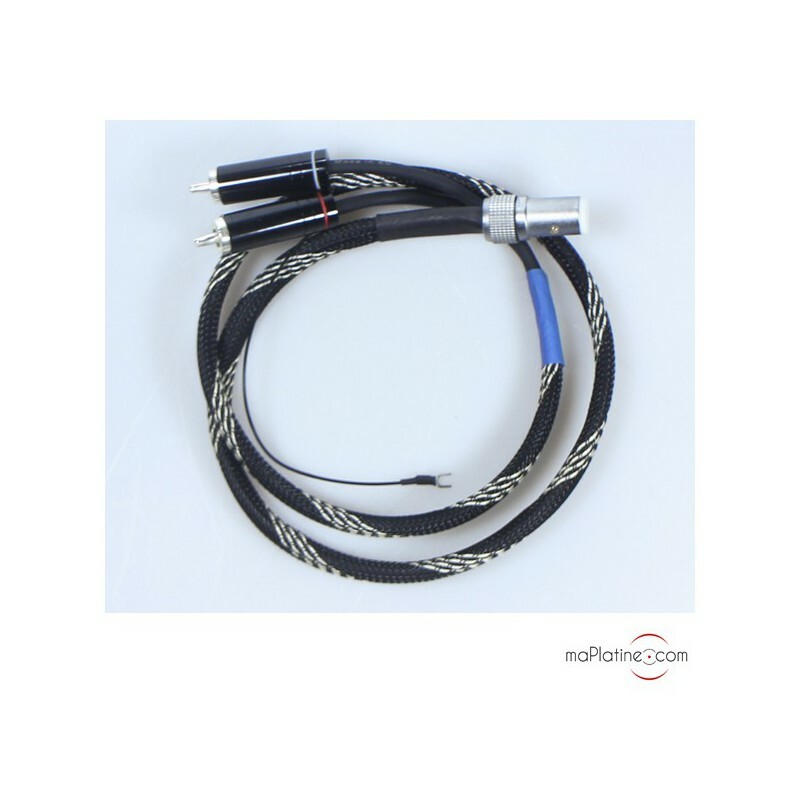 Pro-Ject designers have spent many hours listening to these Pro-Ject Connect It DIN 5P CC phono cables with many different cartridges in order to find the perfect balance of transparency and timbre quality. In comparison to the OEM cable, the difference in sound quality is audible from the opening bars. 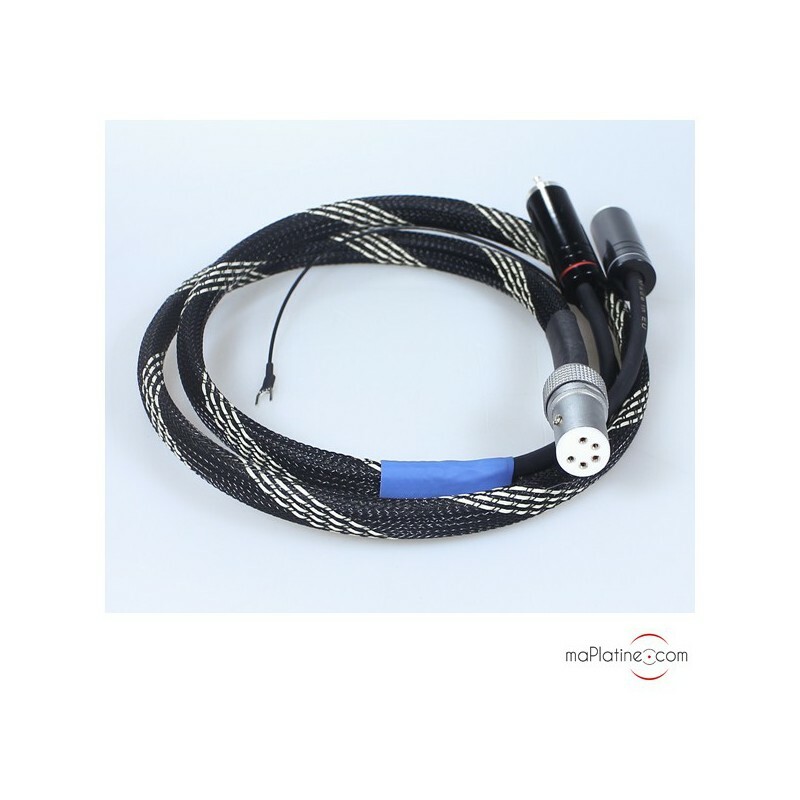 And the higher the quality of your turntable and cartridge, the more stark the comparison with the original phono cable will be. An unparalleled quality-to-price ratio! Highly recommended.